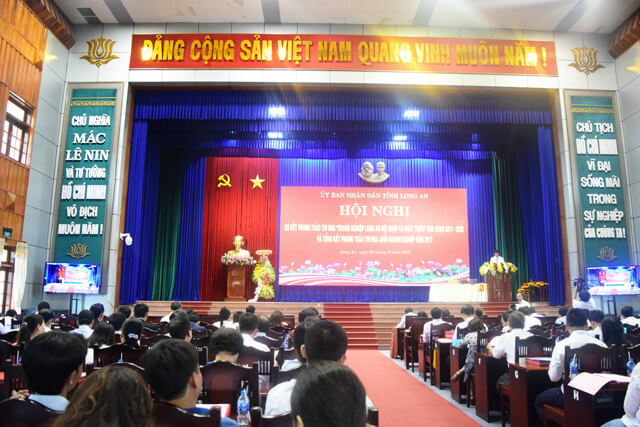 On August 13th, 2018, The People’s Committee of Long An Province held a conference on the emulation movement of “Long An integration and development” in the 2017-2020 period and summed up the emulation movement of the business sector in 2017. Semitec Electronics Vietnam Co., Ltd – a Japanese company operating in the Kizuna Serviced Factory, was honored to receive the certificate for enterprises with good performance in production and business in 2017. Semitec Electronics Vietnam specializes in manufacturing electronic components (temperature sensors) for temperature measurement devices such as automobiles, OA equipment and home appliances. Established in 2014, after nearly 4 years of operation, Semitec has been continuously expanding its production scale, improving and enhancing its productivity. From 2017 until now, the company has grown more than 30% compared to 2016. On average, Semitec produces 2.4 million products per month and is expected to reach 3 million products per month by 2019. To achieve this result, Semitec always launches the emulation movement through the commendation and increase of labor productivity. Today, Semitec has been creating jobs for more than 300 local workers. 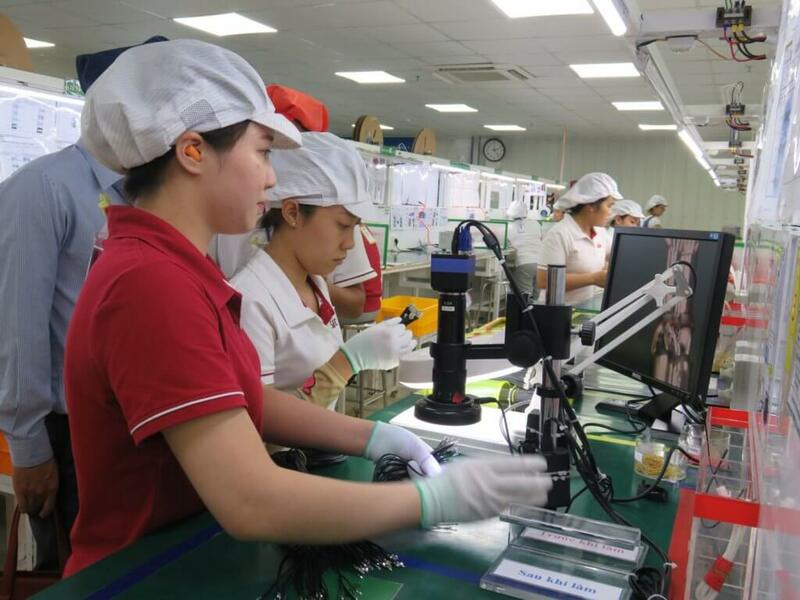 According to Mr. Yoo Myung Sun, General Director of Semitec Electronics Vietnam Co., Ltd, the abundant labor force with high awareness and young population of Vietnam is one of the advantages for foreign companies to invest here. It is also the reason why Semitec chose Kizuna as its investment destination. Up to now, Long An has more than 10,000 enterprises with a total registered capital of over 243 trillion VND. At the conference, 138 enterprises were rewarded by the People’s Committee. 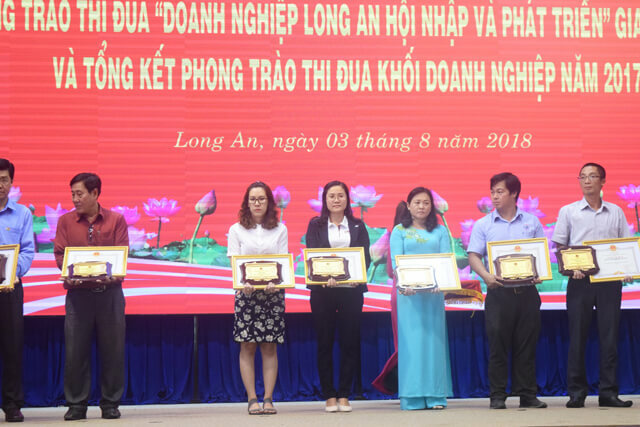 Speaking at the conference, Mr. Nguyen Van Duoc – Vice Chairman of the People’s Committee of Long NA Province, emphasized that the enterprises which are rewarded deserves as ideal-typical models. On behalf of the provincial leaders, he urged all enterprises in the province to work together to overcome all difficulties, strive to emulate sustainable development. As a companion to the companies from the beginning to the time they gradually stabilize and develop, the achievements that they have achieved today bring great pride for Kizuna. Kizuna will constantly improve our products and services, as well as implement more supportive activities to remain a fertile ground for investors to operate effectively, achieve success and sustainable development.